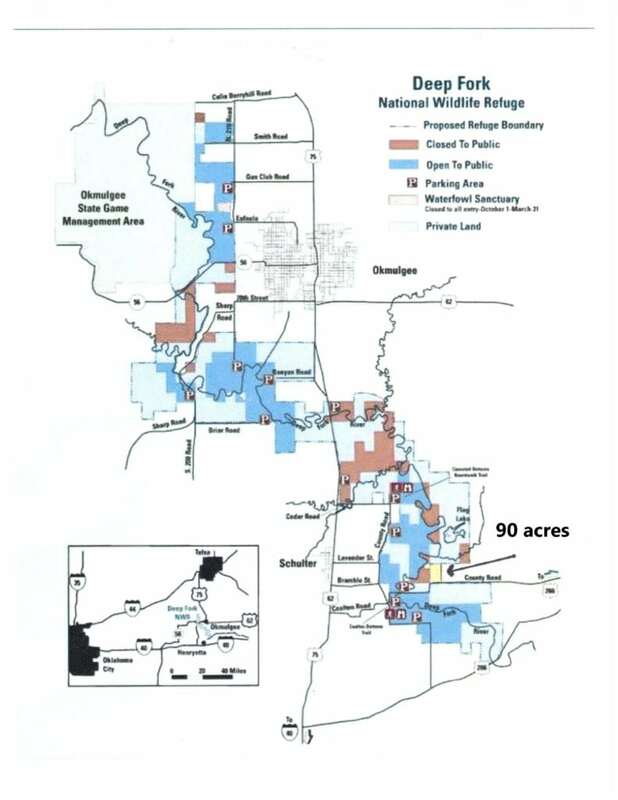 The Deep Fork Refuge map indicates the Refuge land adjoining the 90 acre tract. This portion of the Refuge is closed to hunting which should enhance the privacy and wildlife value. About the Refuge: The Deep Fork National Wildlife Refuge was established in 1993 to protect the important wetlands and bottomland hardwood forests along the Deep Fork River. The refuge is located in Okmulgee County along U.S. Highway 75 near the town of Okmulgee. The refuge has expanded to over 10,000 acres and provides habitat for many resident and migratory species of wildlife. 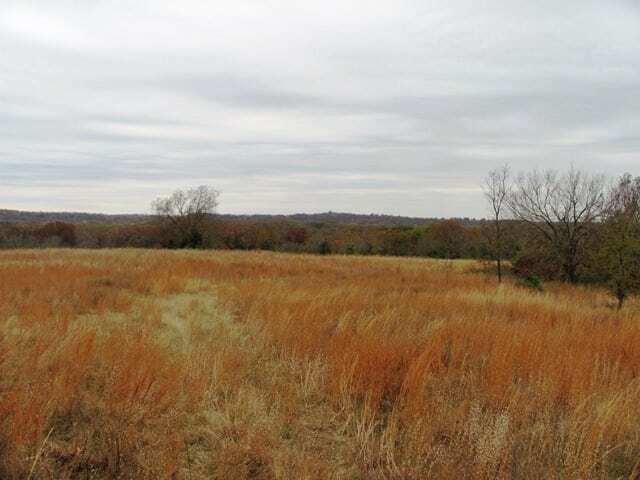 Location: The property is accessed by turning East off of Highway 52 onto Chestnut Road for 3 miles to locked gate. Shown by appointment only. 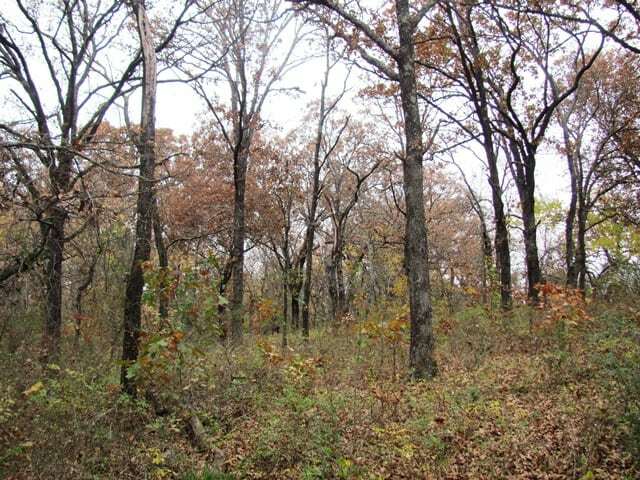 Wildlife/ Recreation: The property and the Deep Fork Wildlife Refuge have been managed for quality wildlife habitat since 1993. 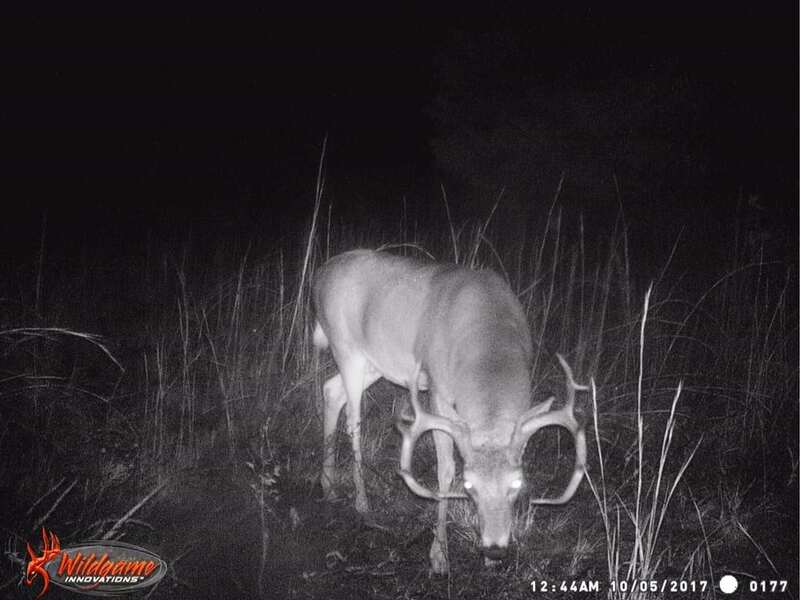 A concerted effort has been made to develop trophy deer and balance the buck/doe ratio. 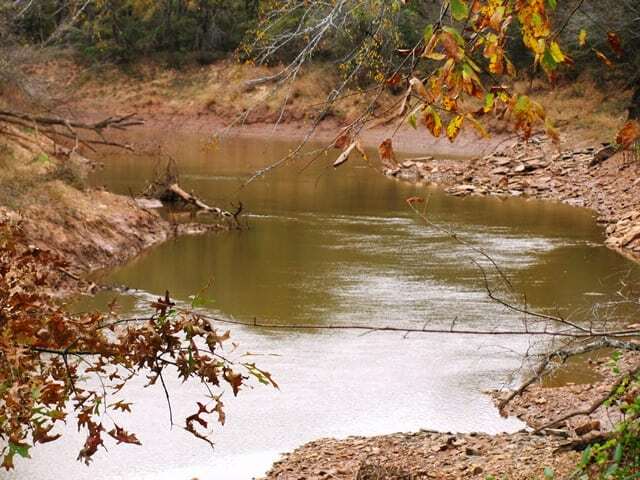 The quality fishing and waterfowl opportunities found on the river and the ponds may be the ingredient that draw many people to this diverse property. 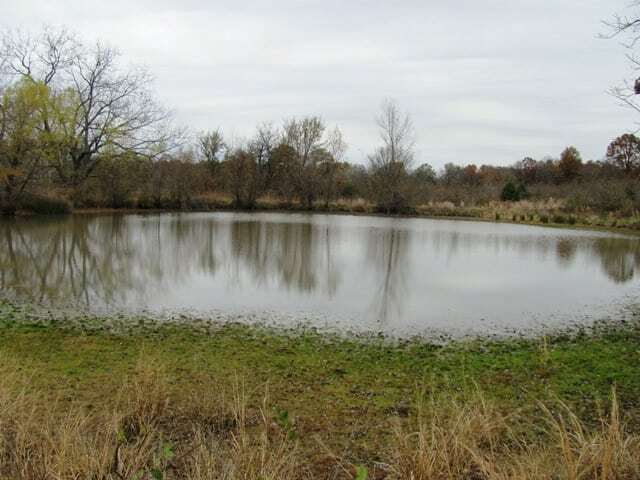 Additionally, there are several locations to build additional ponds. 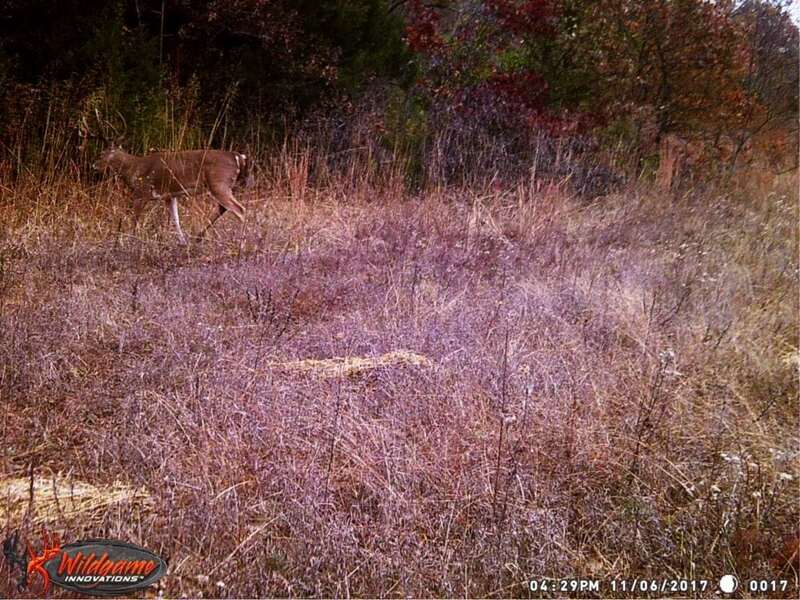 Just as important as the hunting opportunities, for tracts such as this, is the ability to enjoy the non-game animals and birds that are prevalent in this diverse ecosystem. 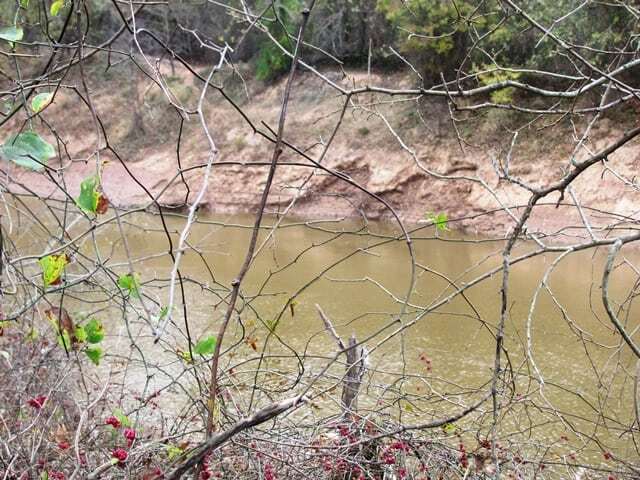 A quiet sunset or sunrise on the river may be the intrinsic value that makes this property so unique. 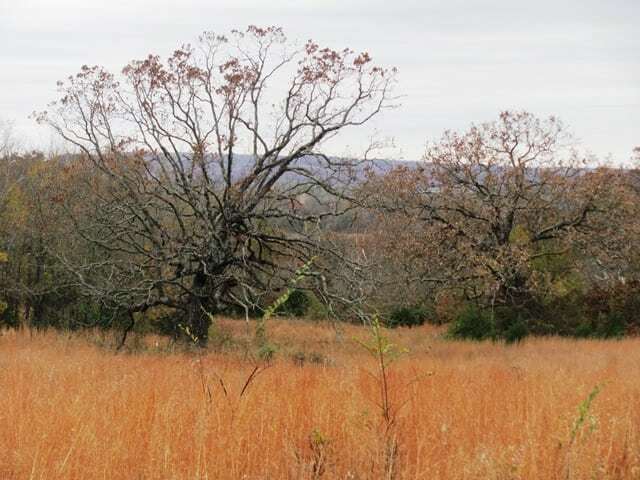 Additional Information: Although the total acreage of native grass is not large enough to sustain a large livestock operation, it does offer a quality forage base that would provide grazing for cattle. 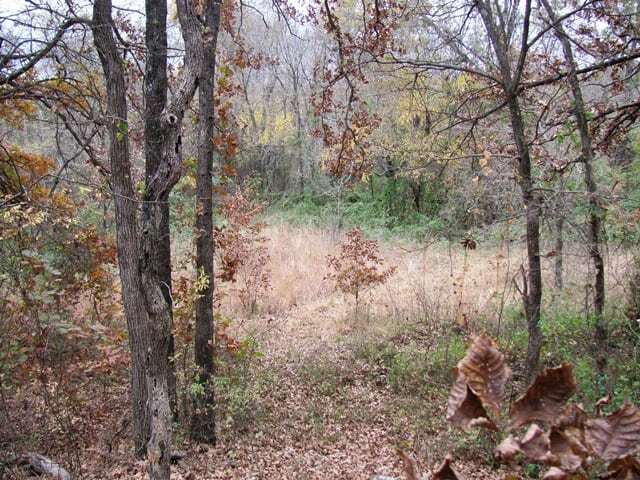 The varied terrain lends itself to horseback riding, hiking, bike and ATV trails. The relatively short distance from Tulsa is a value that should continue to grow in the coming years.